While the changes in the regional and global situations make the main battle tank irrevocable in the battlefield, Aselsan is ready for this new age together with its experience and state of the art tank modernization solutions. Aselsan’s tank modernization solutions meet all the requirements for main battle tanks like the Leopard 2 and the M60 and these solutions include indigenous solutions which bring the performance of the tanks higher than the existing tanks. The national company’s capabilities which is gained through the Leopard 1 modernization program, reach a higher level with the Leopard 2 modernization program and the systems developed for the Altay program. The capabilities to develop and integrate all of the electronics, electro-optical and electro-mechanical subsystems is gained through these programs. 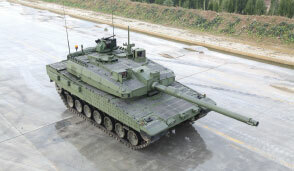 In the Aselsan tank modernization projects the existing systems in the MBTs are replaced with the state of the art new systems which provides superior performance (sighting, positioning/stabilization accuracy, first shot hit probability, ballistic calculations, automatic target tracking) and lower life cycle cost. Aselsan’s product range for tank modernization projects is wide, from light and medium tanks to main battle tanks in order to cover most of the tanks used around the world. 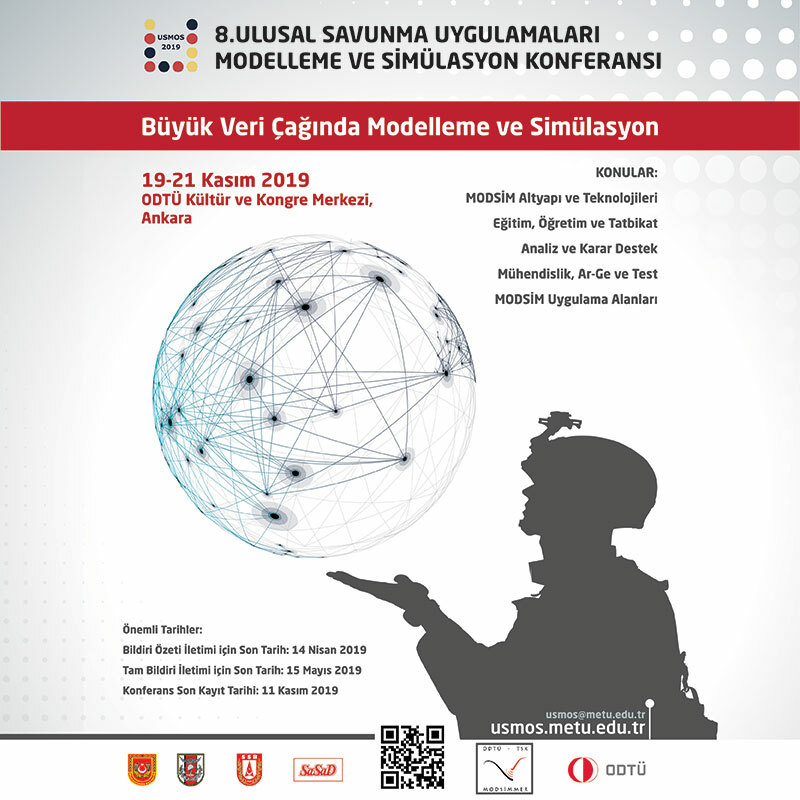 In this scope, Aselsan presents tank modernization solutions with the indigenously developed systems for Russian T series, German Leopards and American M series tanks. Aselsan has developed the major electronics, electro-optical and electro-mechanical subsystems for the “Altay” MBT, in order to make its performance higher than any other existing MBTs. All of these sub-systems were successfully integrated to a prototype Leopard 2 MBT and with this solution the most modern Leopard 2 configuration was achieved. Together with Aselsan’s knowledge in MBT projects and the experience gained in the Altay project, Aselsan created a “Performance and Life Enhancement Solution” for the Leopard 2 MBTs. 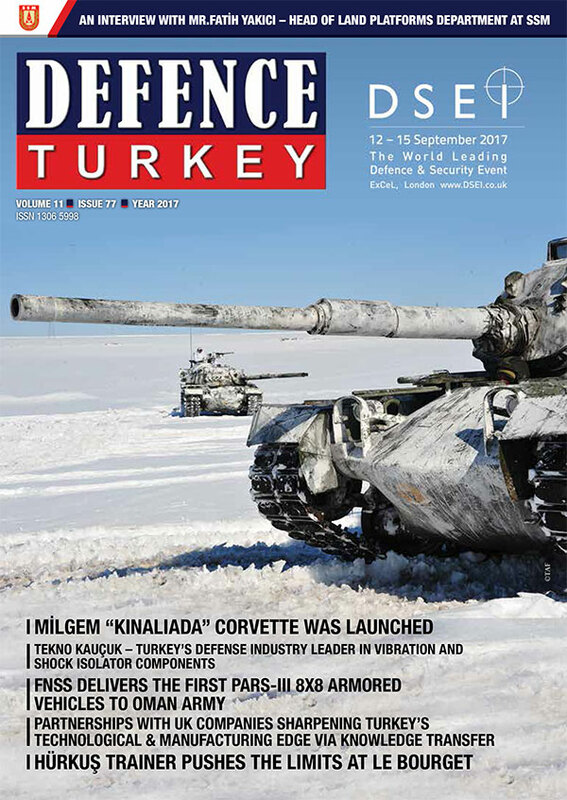 With this solution package Aselsan not only enhances the performance of the Leopard 2 MBTs, but also provides a solution for increasing the service life together with the reduction of the logistics and maintenance costs which, without it, become a nightmare for the Leopard 2 user countries. Aselsan, who has the widest selection of tank modernization solutions, creates the modernization solutions very quickly by using the various qualified subsystems according to the requirements provided by the users. For example, the solution package for the M60T tanks - in order to enhance the defense capabilities of the tanks against anti-tank threats and related terrorist activities - is created within a very short time. Thanks to the systems developed for the ALTAY program, the M60T solution program achieved a success. The project is still going on with the M60T tanks in the inventory of the Turkish Armed Forces. After the project is finished, defense capabilities against anti-tank threats and related terrorist activities will be significantly increased. Since the modernization of the tanks are performed with the maximum logistic commonality approach by Aselsan, dependency from sources abroad is minimized. Using the same subsystems in the “Altay”, the Leopard 2A4 and the M60T tanks, maintenance of the tanks becomes easier, less spare part are stocked, labor force and costs are minimized and the systems can be maintained through their whole life cycle without any problem. Aselsan presents modernization solutions for different tanks including Russian T series, German Leopards and American M series. While modernization activities regarding T series tanks are going on with KAE company, a joint venture between Aselsan and Kazakhstan Engineering, business development activities regarding the Leopard and the M series are carried on through international cooperation. While Aselsan’s cost effective modernization solutions are preferred by many countries, Aselsan competes with the world’s best companies in the tank business by taking advantage of qualified and actively used modern solutions. In this contest, in addition to the projects going on abroad, the company’s target is to obtain new tank modernization projects in the near future.